Perfect Sport International Ltd. (PSI), headed by Scott Hong, will facilitate Fallbrook’s Asian expansion. 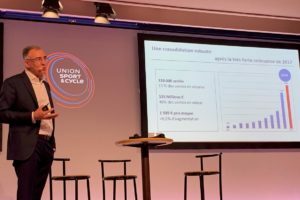 With offices in Taiwan and China, PSI will assist Fallbrook with sales and business development, along with all technical and training aspects around the use of NuVinci. “Our company is excited with this expansion in scope with Fallbrook and we look forward to being a more integral part of the Fallbrook team. 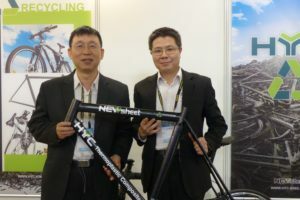 NuVinci continues to become increasingly more popular as the smooth shifting drivetrain option for more and more OEMs and their customers throughout Asia and globally,” said Scott Hong of PSI. 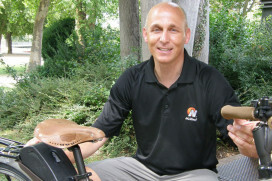 “As part of our ongoing effort to provide world-class customer support, we have partnered with PSI to work along side our global sales and marketing teams,” stated Alan M. Nordin, president of Fallbrook’s Bicycle Products Division. 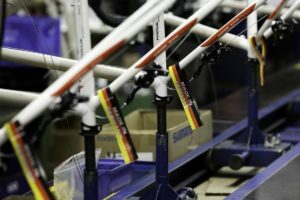 The NuVinci CVP is now offered on more than 40 international bicycle brands, including new 2012 models from EU manufacturers / distributors like ZEG, Hartje, Batavus, Union/Dutch Bicycle Group, Merida, Panther, Stevens and many others. 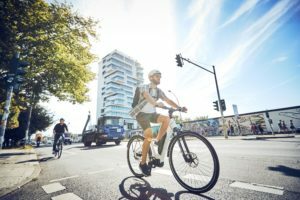 The newly-introduced NuVinci Harmony intelligent drivetrain is designed specifically for the fast growing and advancing e-bike market worldwide. 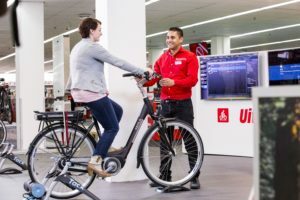 TDR, Panther, Union and Simpel are among a growing number of brands that have Harmony-equipped e-Bike models under development for the 2012 model year.